Please Welcome Dr. Chris Smith! PLEASE JOIN US: Monday, March 27 at 6:00 PM when we will introduce Dr. Smith to the BLS staff, students and parents of BLS. We will meet in school’s the Fellowship Hall. 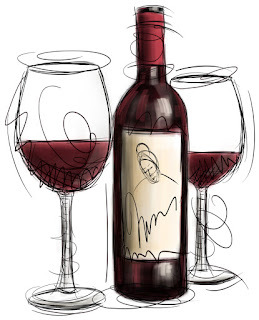 Don't Forget To Get Your Wine & Dine Tickets! 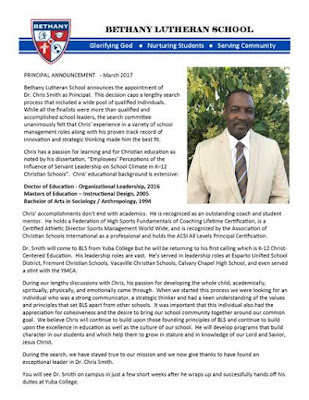 After a lengthy search process that included a wide pool of qualified individuals, it is with great joy that we announce the appointment of Dr. Chris Smith as Principal at BLS. Dr. Smith comes to BLS with an extensive education background. He has a passion for learning and for Christian education. Dr. Smith’s accomplishments don’t end with academics. He is recognized as an outstanding coach and student mentor. 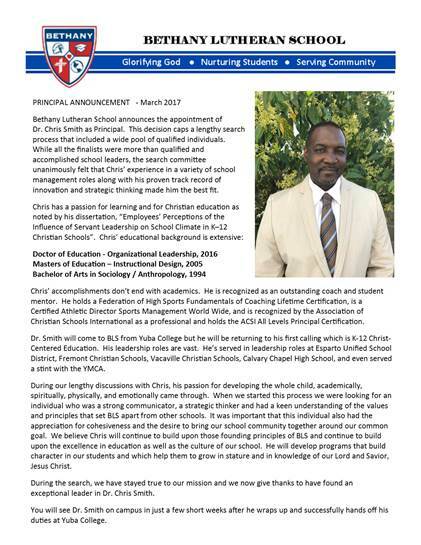 Dr. Smith will come to BLS from Yuba College but he will be returning to his first calling which is K-12 Christ-centered education. He has served in leadership roles at several Christian and public schools. Please keep Dr. Smith in your prayers as he prepares for their transition to BLS. While the exact timing of Dr. Smith’s arrival is not yet known, you will see Dr. Smith on campus in just a few short weeks after he wraps up and successfully hands off his duties at Yuba College. Please update your BLS school calendar to show April 13, 2017 as a Minimum Day. This is the Thursday before Good Friday, a no-school day. Extended Care will be available for those families who will need care for their students in the afternoon. Making this change is necessary to allow for our BLS staff to meet and continue to work on our school’s accreditation report. Public schools are administered by the government and funded solely by tax revenue. As a result, administrators and teachers are considered employees of the state or local government. 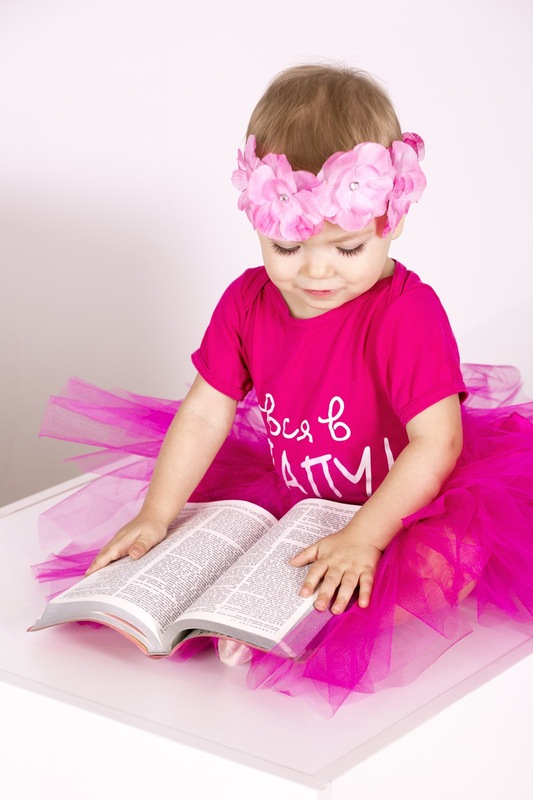 This impacts the curriculum taught to students as well as the manner by which the instruction is carried out. Parents who disagree with either the manner of instruction or the curriculum can voice their opposing views and work with local government officials to implement desired changes. Parents may find that an institution's policy is more easily changed when you aren't trying to change a county or statewide program. Government-run programs, while they strive for a democratic ideal, can often be bogged down in legislation and paperwork that can slow improvements. 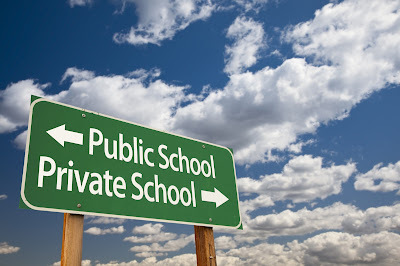 Private schools, on the other hand, are not administered by the government but are independent in nature. Because the government does not directly manage these schools, they have the authority to be selective about which students they allow to attend. Additionally, private schools typically rely on private funding, often paid as tuition by parents. To help with the cost of attendance, some offer academic and athletic scholarships to students who meet prescribed criteria. Some states and regions may also offer voucher programs to give parents a wider selection, even when finances seem to limit their options to public education. Additionally, administrators and teachers who work for independent or private schools are not considered employees of the state or local government. As a result, teachers are able to teach beyond the syllabus prescribed by state and federal authorities. Some schools, founded on religious principles, may choose to incorporate those beliefs into classroom discussions. Parents who enroll their child in these independent schools generally do so based on prior knowledge of the existing curriculum. Others find that the academic excellence of a particular campus is the most important factor. Research has shown that students who attend private school are generally considered to be at an academic advantage over their public counterparts. The primary reason for this has been attributed to improved access to state-of-the-art technology and learning facilities, smaller classroom sizes, more focused teachers, and parental involvement centered on encouraging their child's academic goals. In addition, students who attend these independent schools are more likely to be strongly encouraged to engage in social clubs and activities that will foster their growth and development. This high expectation may translate to a well-rounded student and may help with preparation for further education or a successful post-secondary career.